Beleaguered mobile phone maker Nokia has plans to sell its headquarters in Espoo, Finland. The company’s chief financial officer and EVP, Timo Ihamuotila, revealed to Finnish newspaper Helsingin Sanomat that Nokia has been exploring the sale of company-owned real estate to make its balance sheet look better. Those plans include exploring a sale of its HQ by the Baltic Sea. Ihamuotila was adamant about Nokia not making plans to move its HQ out of Finland, however, it’s worth noting. It’s also perfectly possible for the company to sell its HQ but continue to work from the premises as a tenant. 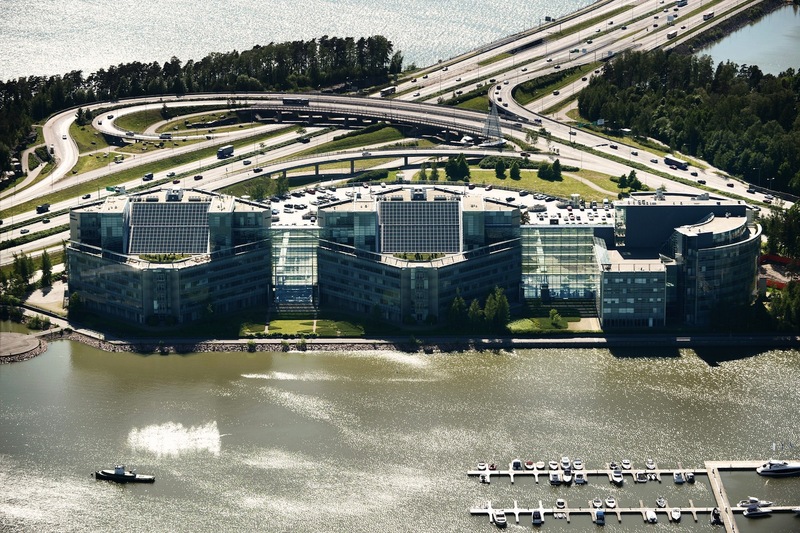 According to a report from Finnish tabloid Iltasanomat (via Reuters), Nokia’s HQ is currently valued at 200 to 300 million euros ($258 to $387 million). Nokia spokeswoman Maija Taimi has confirmed the reports to a number of publications, including Reuters. Earlier this year, the company stopped manufacturing smartphones in its last Finnish factory in Salto as its shifts production to Asia. In August, it sold its Qt business to Finnish software firm Digia. Last July, Nokia revealed its financial results for the second quarter of 2012, reporting a $1 billion (826 million euros) operating loss on $9.21 billion in net sales (7.5 billion euros). The company is banking on a successful worldwide introduction of its recently announced new Windows Phone smartphones.